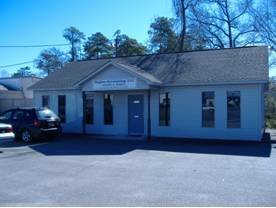 The firm of Hughes Accounting, LLC, was established in Conway, SC, to provide efficient, expert solutions for businesses and individuals. Our services include accounting, taxation, and business consulting. We also offer a host of specialty services to cater to the unique needs of our clients. Our tax and accounting professionals serve a wide range of individuals, corporations, and partnerships, as well as non-profit organizations, and are qualified experts in the accounting issues and tax laws that impact our clients. We offer a full range of accounting, tax, and small business consulting services at affordable fees. We're flexible. We're friendly. And perhaps most of all, we listen. 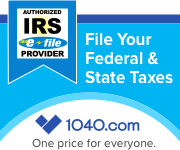 We can offer you expert advice in nearly every field of finance, accounting, and tax planning. Whether you are starting a new business or just looking for a new accountant, we are here to help. Contact us today for a low cost, no-obligation, initial consultation.